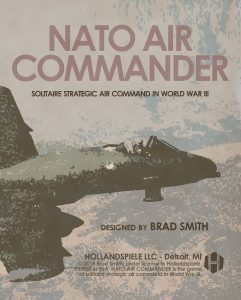 I am very pleased and humbled that Hollandspiele Games has announced the upcoming publication of my new game design, NATO Air Commander. This solitaire game allows the player to step into the shoes of NATO Allied Air Commander during a late 1980s Cold-War-Hot scenario. Players will make decisions that will influence the outcome of World War III. You will be under pressure to achieve objectives from ground commanders in different sectors while at the same time you have the freedom to fight the air war the way you want. Do you keep your pilots focused on close air support or try for deep strike missions that disrupt Warsaw Pact command and control? 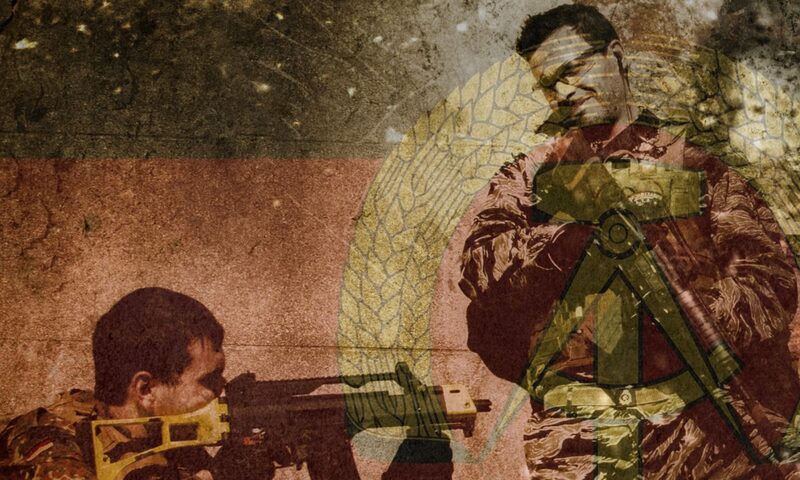 Or do you focus your efforts against the incoming enemy ground reinforcements that will hammer at the NATO defenders? The game is currently undergoing playtesting and is expected to be released in Q2 or Q3 of this year. For more updates, keep your eyes peeled to the Hollandspiele Games websites. Next PostNext Storm and Steel – Now Available! This is the part of the website where I write about my books, my thoughts, and my games.